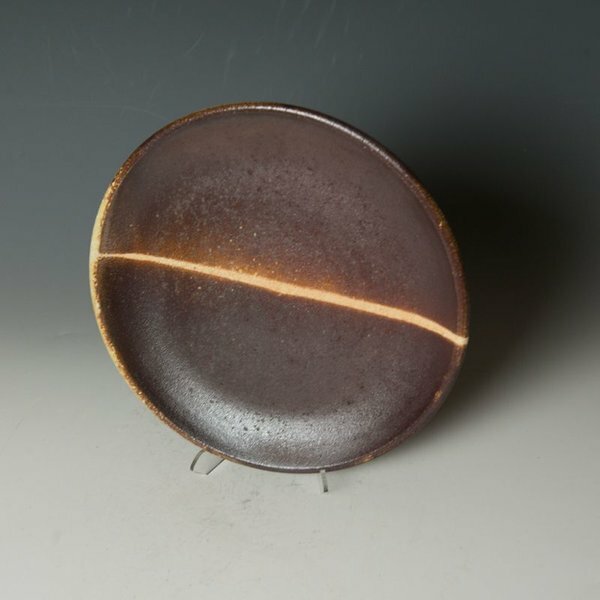 Nancy Green, Laterite Lunch Plates, stoneware, wood-fired, ! x 9” dia. Home / Nancy Green, Laterite Lunch Plates, stoneware, wood-fired, ! x 9” dia.